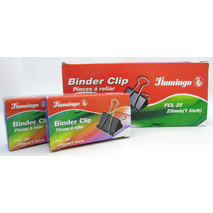 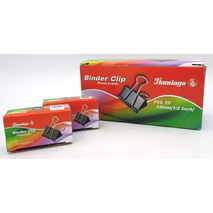 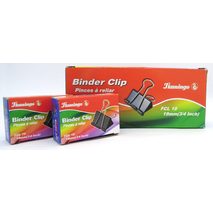 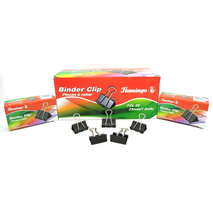 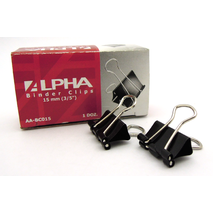 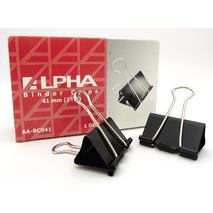 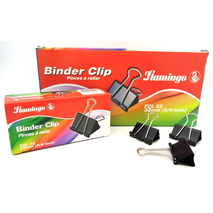 A variety of office desk supplies including paper clips of various sizes to help you make your work space tidy & neat. 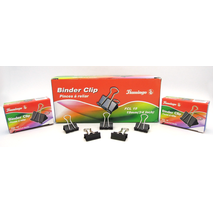 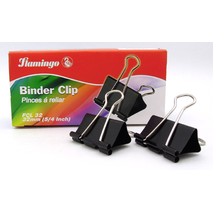 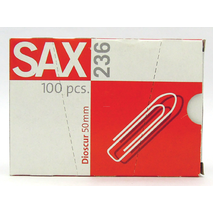 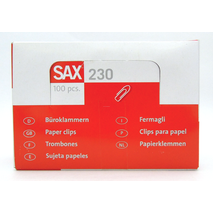 A range of paper fasteners, paper clips in assorted colors. 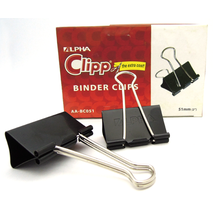 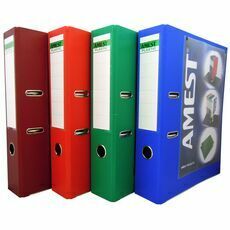 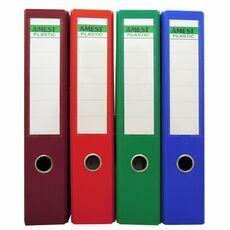 Basic office supplies and stationery items.